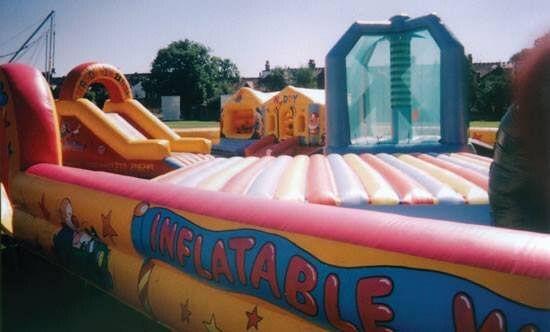 Whether you want a single item or a full package of entertainment just browse our website for a host of entertaining ideas, games, rides & services. 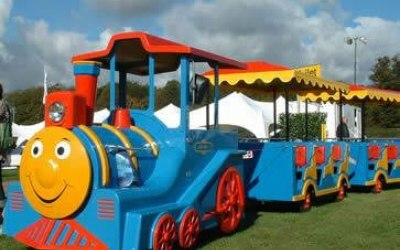 Funtime Hire is the supplier of choice to the entertainment trade, furnishing many entertainment agencies, event management companies and other entertainment businesses with games equipment, inflatables, casinos and staff. 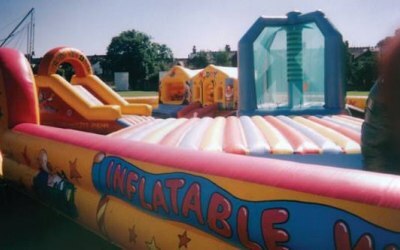 Funtime Hire also deals directly with the public as well as many hotel and corporate clients. 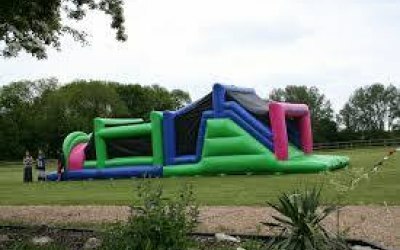 Single fun items (such as the ever popular rodeo bull simulator), events & parties in themes ranging from James Bond to Winter Wonderland, full size fun casino tables, games hire for small village fetes to the largest of sophisticated parties, marquees, theatrical props & backdrops, team building days, company fun days and much, much more is available direct from source – Funtime Hire. 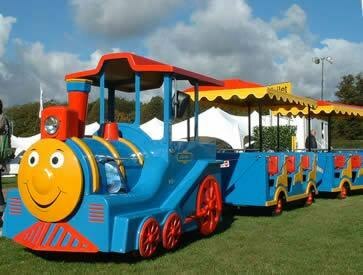 Get quotes from Funtime Hire Ltd and others within hours.